There are several ways to reach from the south-west coast of Thailand (Phuket) to the islands (Koh Phangan, Koh Samui and Koh Tao). 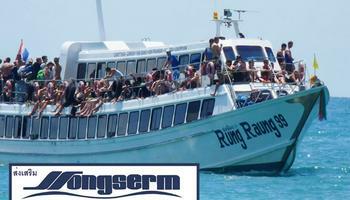 There are different ways to travel between these destinatons, by air, by bus or by van and with a ferry from the main land Donsak - Pier Surat Thani, or Koh Samui. The easiest, shortest but more expensive - is to fly from Phuket to Koh Samui (the closest island to Koh Phangan) and then a ferry to Koh Phangan, Haad Rin Village or Thong Sala. The flight duration is about one hour and there are five flight a day to each direction. 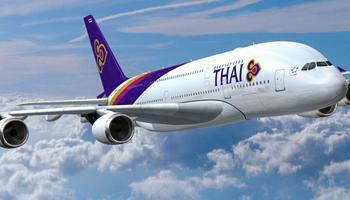 Flights from Phuket to Koh Phangan (Via Koh Samui). 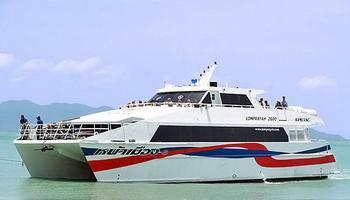 Another fast and convenient way is flight from phuket to Surat Thani and then all is left is to take a ferry from Surat Thani (Don Sak pier) to koh Phangan. 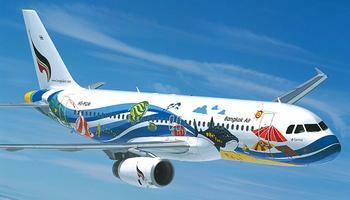 Flights from Phuket k to Koh Phangan (via Surat Thani ). 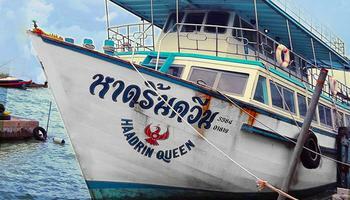 There is an option to purchase a ticket all the way to Koh Phangan at the bus station office but anyway it is not direct (except maybe during the high season) and you will have to spend some time waiting in Surat Thani. 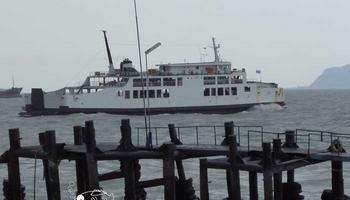 It is recomended to check which ferry company is included at that package, as it can make 1-2 hours difference in arrival time. There are vans that usually make pick-up from the more popular areas in Phuket such as Patong and drive you to to central station in Phuket Town (about 30-50 minutes far).